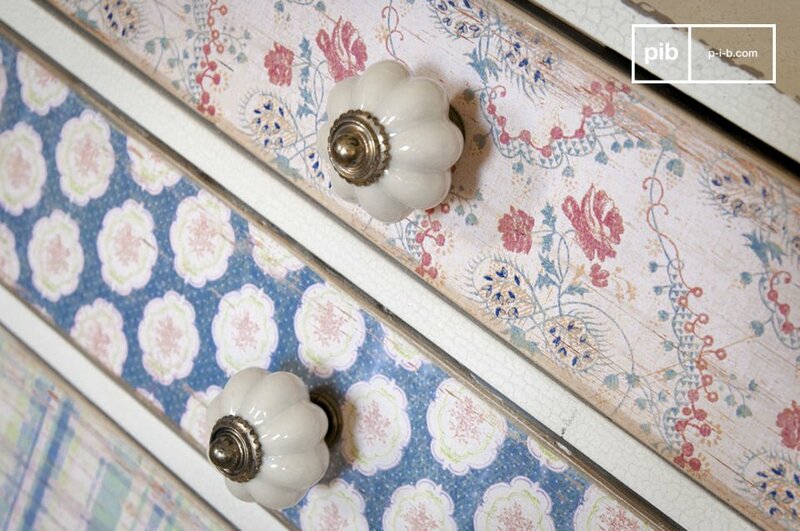 This small piece of furniture has three different drawers, each wallpapered with different flower patterns. 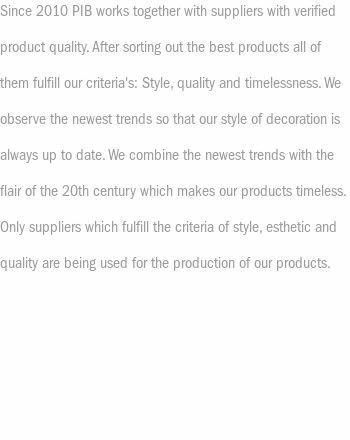 They add a romantic retro touch to your interior. There is a small button made of white porcelain with a detail made of brass that complements the flower patterns on each drawer. 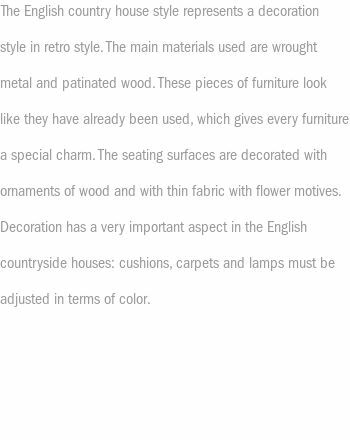 The white colour of the wood and the flower wallpaper have small flaws that accentuate the retro charm of the mini chest of drawers. 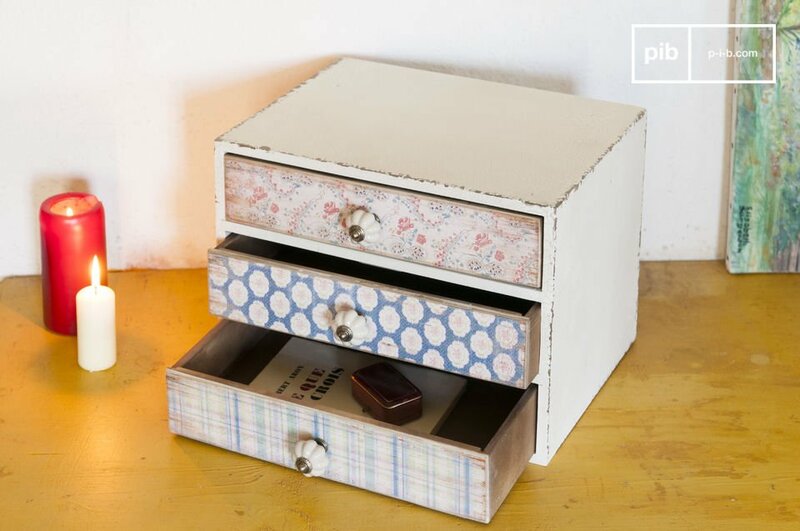 This small small shabby chic decorative accessory will integrate perfectly into several different rooms: in the living room, the chest of drawers can be placed on your bookshelf to offer storage space for your favourite photos. 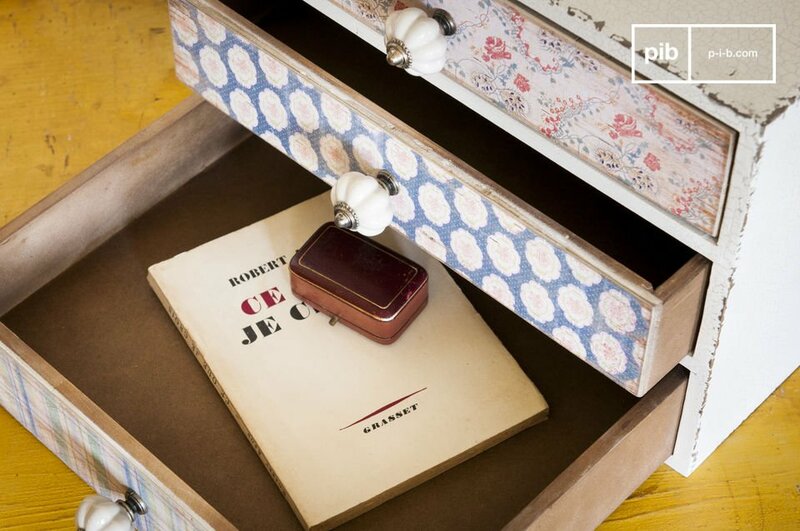 On the desk, it will be perfect for your most important documents. 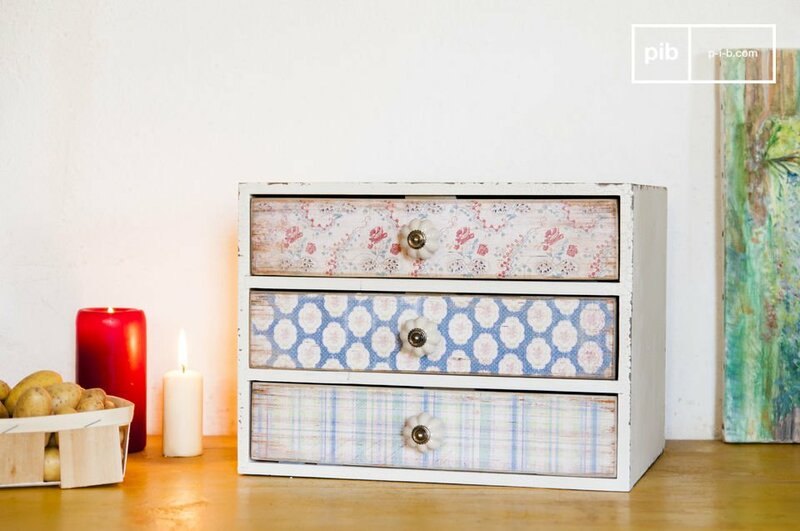 On your dressing table or in the kitchen, the mini chest of drawers Wildflowers will also be practical and beautiful. 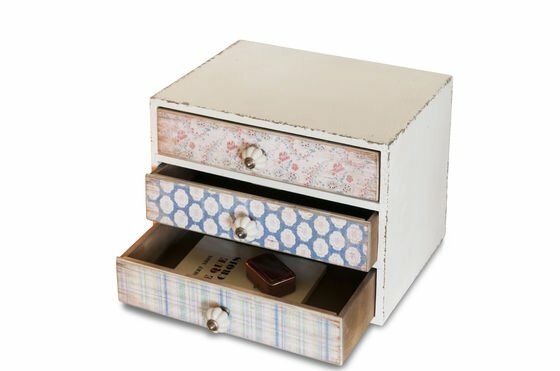 No matter what your plans are for this small piece of furniture, it will accentuate your romantic Boho Shabby Chic decor everywhere.